Introducing Low-dose CT lung cancer screening (LDCT). Low-dose CT lung cancer screening is a quick, painless low-dose radiation screening that can help detect lung cancer at its earliest stages. Talk to us about making an annual LDCT exam part of your preventative medical care. To get started call 877-990-2121 or request an appointment online. 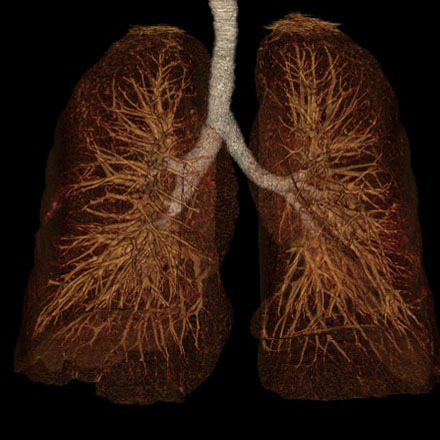 The United States Preventative Service Task Force (USPSTF) recently issued guidelines promoting the use of low-dose computed tomography (CT) to screen for lung cancer in select patient populations. 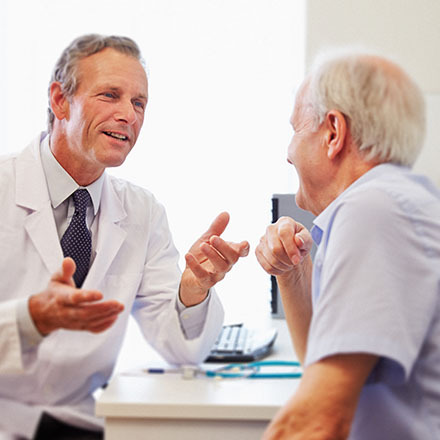 While lung cancer screening is not recommended for all patients, the following information can help to inform discussions with your physician. 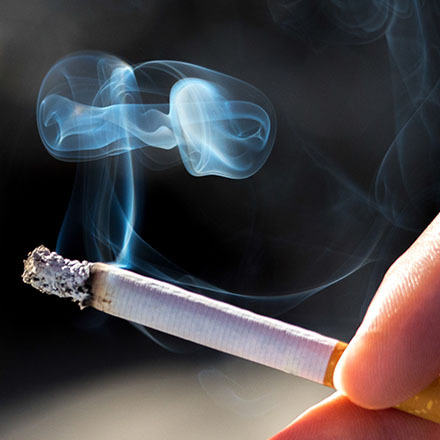 According to USPSTF guidelines, candidates for lung cancer screening with low-dose CT include: Patients aged 55 to 80 who are current smokers or former smokers that quit within the past 15 years and who have a smoking history of at least 30 pack-years (i.e., 1 pack per day for 30 years or 2 packs per day for 15 years). Because CT scans are able to detect even very small nodules in the lung, LDCT of the chest is especially effective for diagnosing lung cancer at its earliest, most treatable stage. CT is fast, which is important for patients who have trouble holding their breath. CT scanning is painless and noninvasive. X-Rays used in LDCT of the chest scans have no immediate side effects. Low-dose CT scans of the chest produce images of sufficient image quality to detect many lung diseases and abnormalities using up to 90 percent less ionizing radiation than a conventional chest CT scan. Lung cancer screening with LDCT has been proven to reduce the number of deaths from lung cancer in patients at high risk. Lung cancer found by screening with LDCT is often at an earlier stage of the disease. When cancer is found with screening, patients can more often undergo minimally invasive surgery and have less lung tissue removed. Are there any risks to lung cancer screening? Research has demonstrated that low-dose CT lung cancer screening can potentially save thousands of lives per year, but there are some risks. Low-dose CT does require a small dose of radiation exposure and patients may be referred for additional testing, which can cause anxiety and stress. Patients should discuss their own personal risks and health goals with their physicians prior to deciding whether low-dose CT lung cancer screening is appropriate. 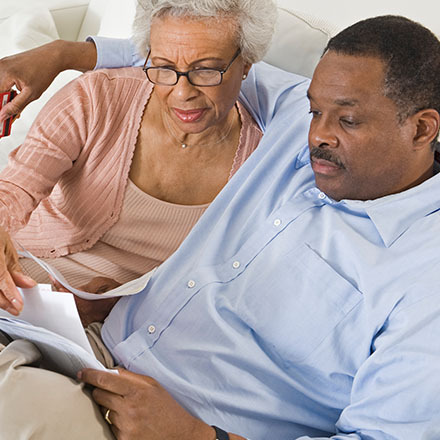 Medicare has introduced plans to cover the procedure for covered patients aged 55 to 74 years old who meet specific eligibility requirements. Coverage is available through private insurers, although patients should check to see if low-dose CT lung cancer screening is covered through their plan. Prior to undergoing an exam, patients who choose to pay out of pocket for low-dose CT lung cancer screening should be sure to receive a detailed explanation of associated costs from their physicians or the facility performing the exam. What do the results of a low-dose CT scan mean? When results to a low-dose CT lung cancer screening scan are ‘suspicious,’ this means there is an abnormal finding. While this could indicate lung cancer, it could also indicate another condition. Patients with suspicious findings will generally be referred for additional testing. This may result in a diagnosis of lung cancer. When results to a low-dose CT lung cancer screening scan are ‘negative,’ this means the patient most likely does not have lung cancer. However, the exam is not perfect and false-negative results do occur. Patients who receive low-dose CT lung cancer screening should speak with their physicians about how often to return for subsequent exams. Get in touch to schedule a screening today. If you are at high risk for lung cancer, contact us to request a screening appointment. A member of our expert staff will respond quickly.